Light-weight: Made from Plastic resin so Plastic Cabinet is lighter than different others cabinets which made from metal or wood. 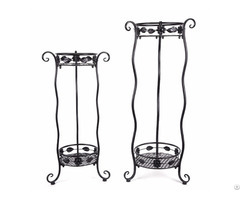 Therefore it’s easy to move with empty and laden things in them, wheeled design makes moving easier. 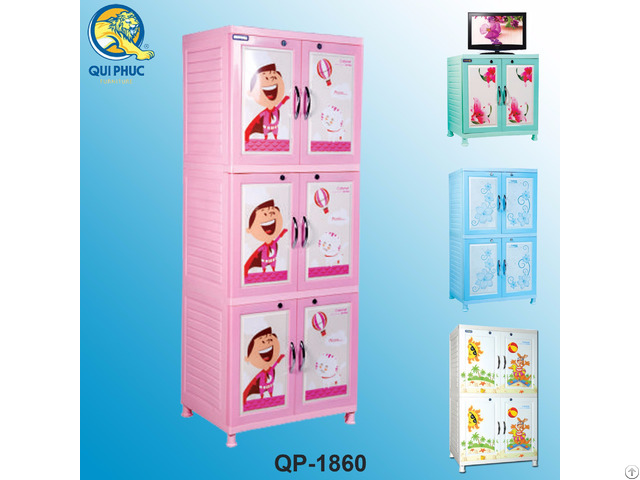 Safe for Child: The material is plastic so QuiPhuc’s cabinets are safe for children, minimize injuries to children when there are bumps or hand stuck.No bad smell or termiteslike in wooden so Plastic Cabinet is safe for children and pets. Easy cleaning: Special plastic surface design and no absorbing help cleaning easily. No phenomenon of paint peeling or rust as iron cabinets because of plastic resin material. 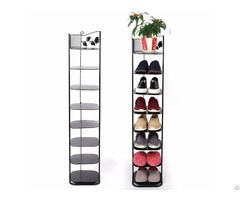 Multifunctional usage: store documents, compartment for books, clothes, cosmetic and they’re also suitable for using in the kitchen. 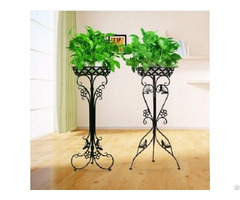 Usage : Suitable for using in office, garden, living room, bedroom, kindergarten.